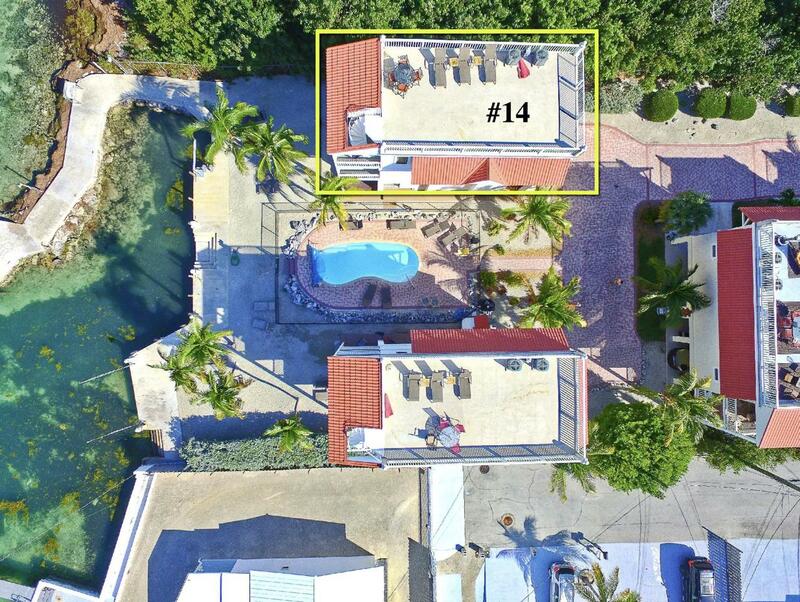 AMAZING DIRECT GULF/BAY VIEWS from this INCOME PRODUCING townhouse (NET 95K + IN INCOME) in the gated community of Bouganvillea Villas right next to Vaca Cut! 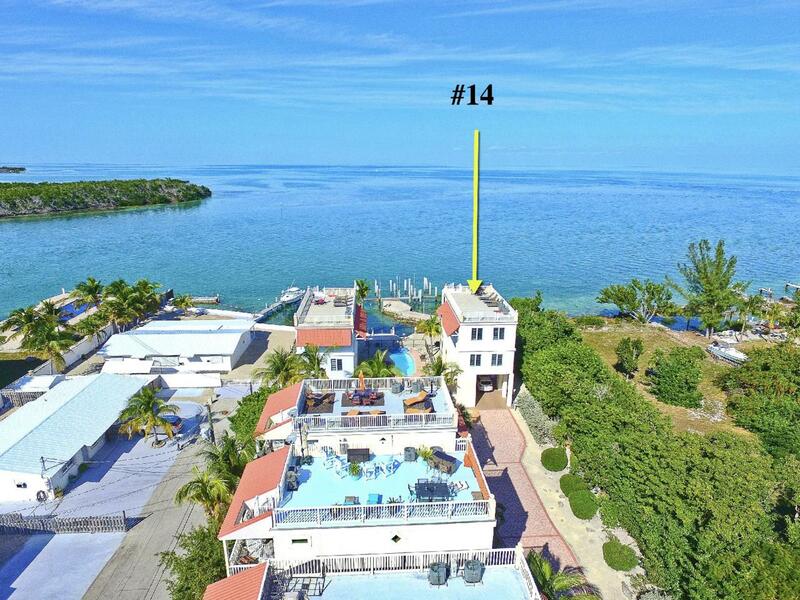 A boaters dream location, right on Gulf, seconds to Ocean, full service marina, restaurants, shopping and attractions. This property stays rented and is sold furnished with bookings in place for those looking for a turn key operation. 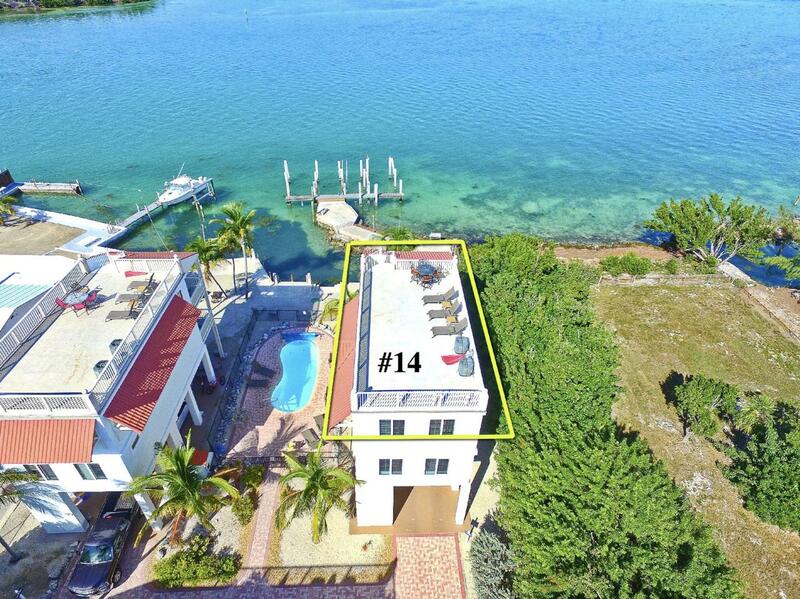 Property offers a private elevator, two Gulf front balconies, hot tub, roof top deck for entertaining and dockage. Great price, excellent location, call for your showing today. Listing courtesy of Kim Rabito Show of Berkshire Hathaway Homeservices Keys Real Estate.